For too many people, the term "allergy free cooking" conjures images of bland and boring meals--dishes that seem to be "missing something." But the fact is that meals can be made flavorful, appealing, satisfying, and healthful, and still eliminate common allergenic foods. Now, best-selling authors Judi and Shari Zucker have created a cookbook that will guide you in doing just that. 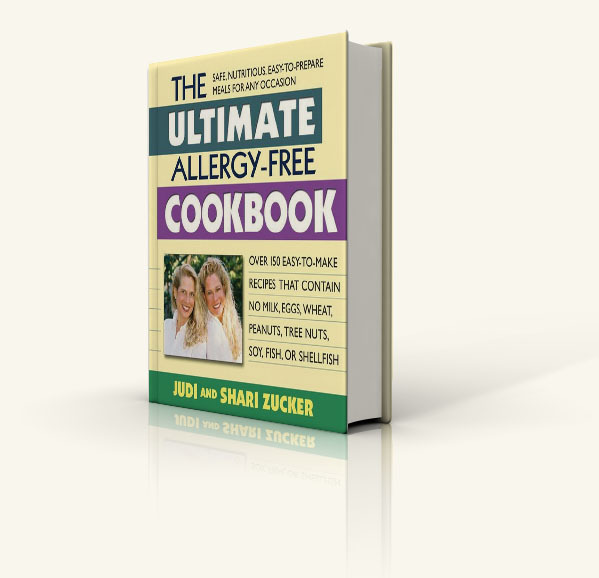 The Ultimate Allergy-Free Cookbook is an exciting collection of over 150 delectable dishes that contain absolutely no eggs, cow's milk, soy, wheat, peanuts, tree nuts, fish, or shellfish, the eight foods most likely to cause allergic reactions. The book first looks at the overall problem of allergies--what they are, how they can be identified, and what problems they can cause. It offers valuable information on the dangers of cross-contamination of allergens in packaged foods, and helps you understand food labels. You'll even learn how to stock a safe allergen-free kitchen. What follows are six chapters of taste-tempting recipes, including starters and appetizers, soups, salads and dressings, main dishes, desserts and snacks, and drinkable delights. 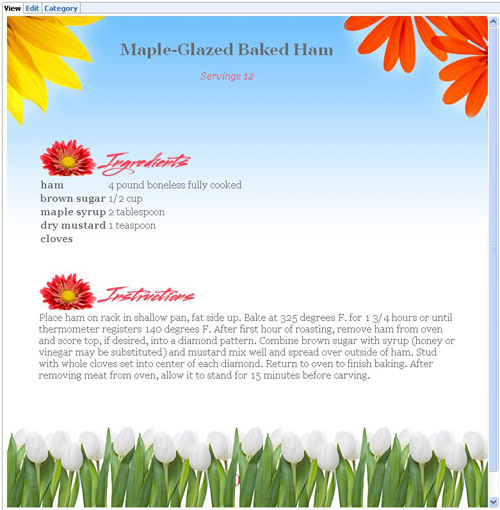 Each recipe is designed to be clear and easy to use, and many include options that help you change up dishes to fit your family's preferences. Special emphasis has been placed on using wholesome and fresh products that are rich in nutrients and fiber, and low in calories. Throughout, clever time-saving tips help you fit healthy cooking into your life, no matter how hectic it may be. Frozen Fruit or Ice Cubes?